Alain Staron funded Amborella in 2018 to capitalize on his extensive experience of innovation both in large corporations and in start-ups. Amborella methodology is based on Innovation catalysis by leveraging Ecosystems. 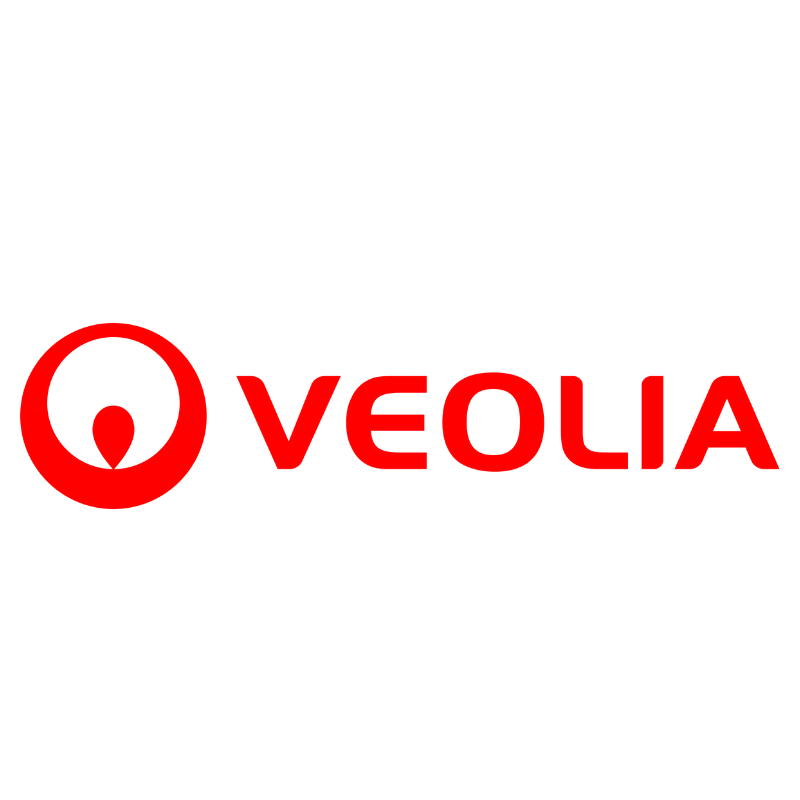 Prior to this new venture, Alain was in charge of the digital transformation of Veolia. He is also member of the Board at European Telecom Standardization Institute (ETSI). He has had multiple management positions over the course of his career in both start-up structures and large corporations in the sectors of Environment, Smart Things, Urban Mobility, Artificial Intelligence, Media, Telecom, IT and Internet, including Veolia, Transdev, Orange, TF1, Thomson, and Thales. Alain launched several innovative businesses for large corporations and created, developed and marketed a number of innovative products and services including with his own start-up. He won 2 prizes for Innovation and wrote over 15 patents. Alain is graduate from Ecole Polytechnique, received an engineering degree from Ecole Nationale des Télécommunications, and holds a PhD in Signal Processing.